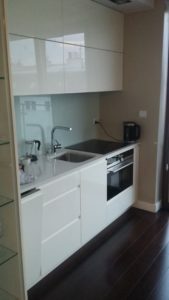 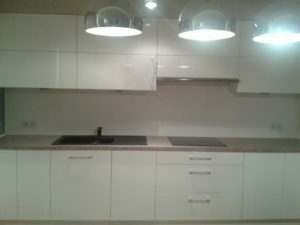 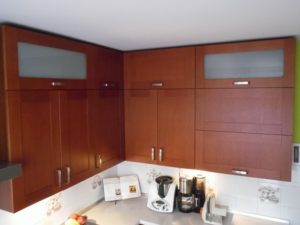 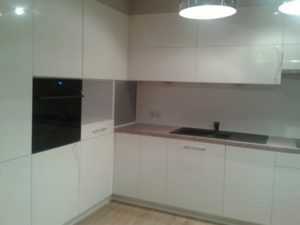 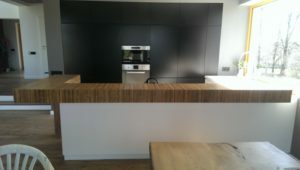 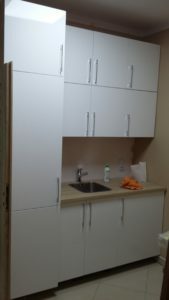 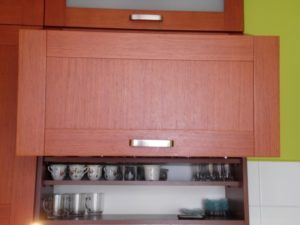 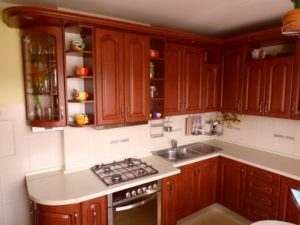 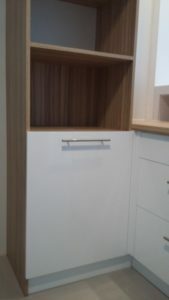 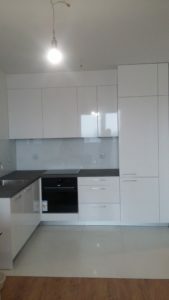 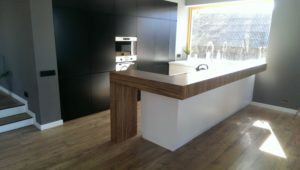 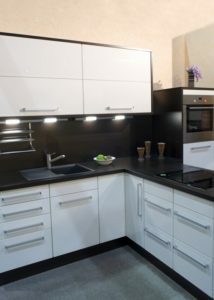 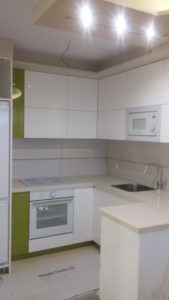 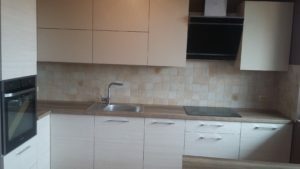 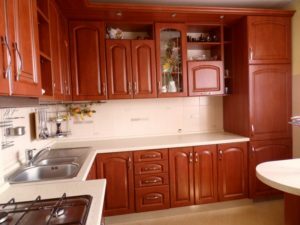 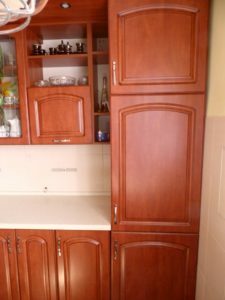 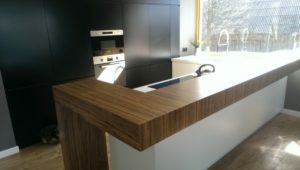 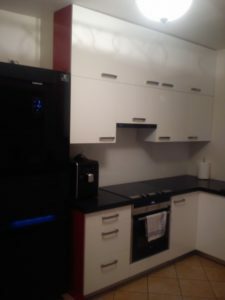 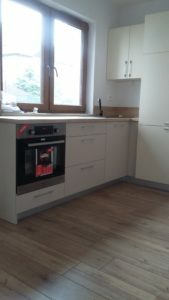 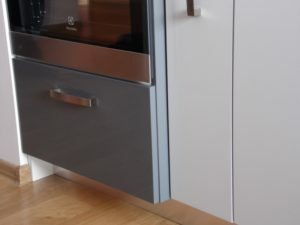 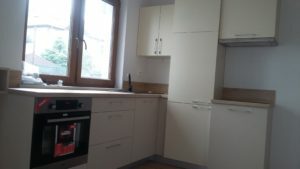 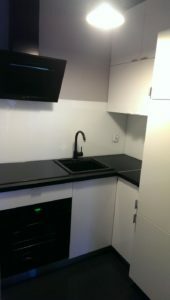 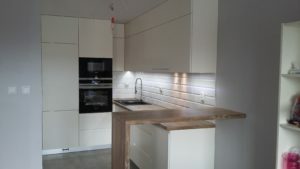 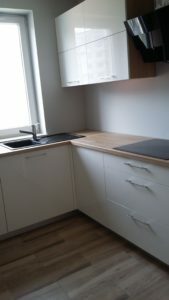 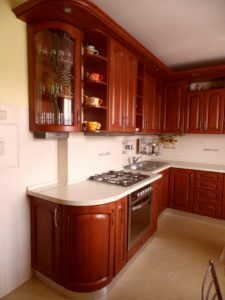 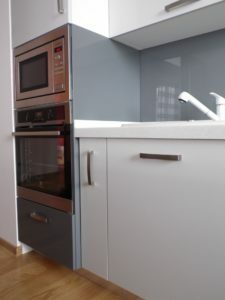 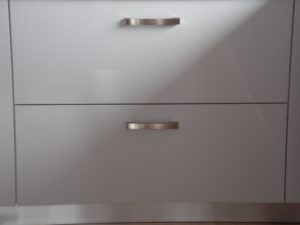 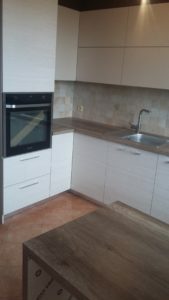 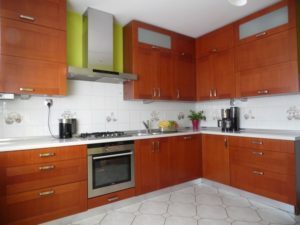 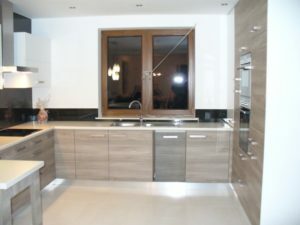 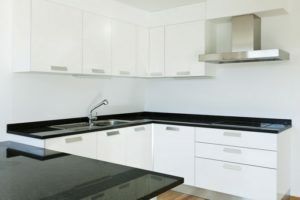 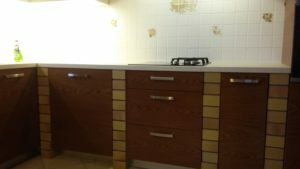 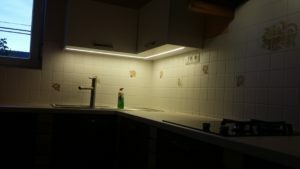 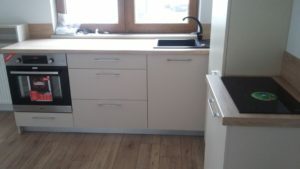 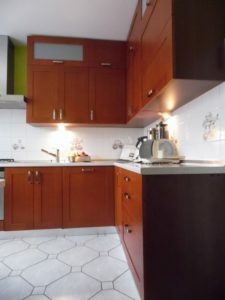 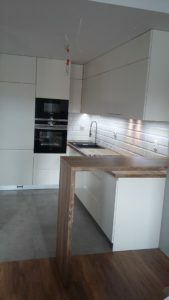 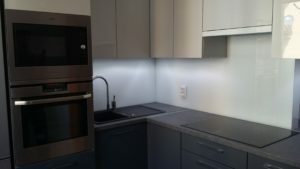 Our company specializes in the design, production and assembly of kitchen furniture, custom-made kitchens. 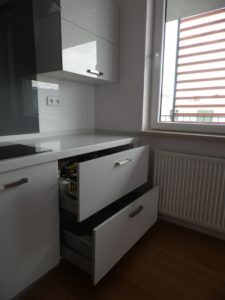 We operate mainly in Krakow and the surrounding area, but we also accept orders from other regions of Poland. 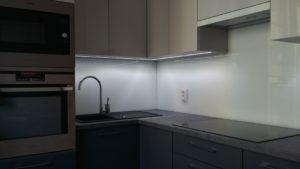 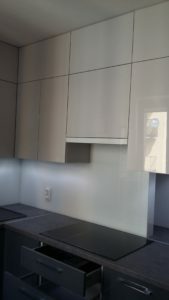 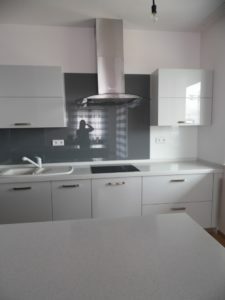 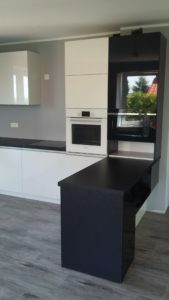 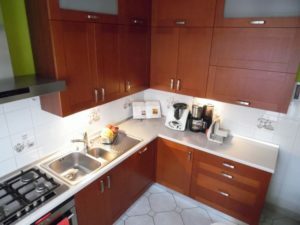 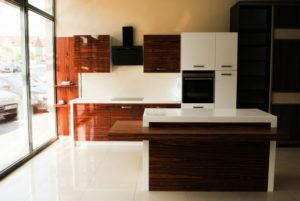 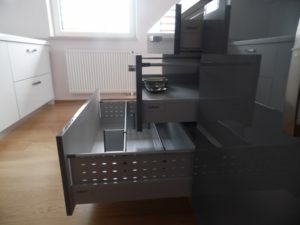 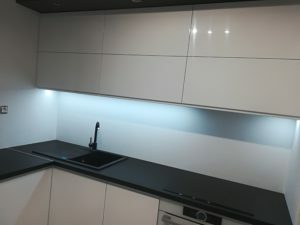 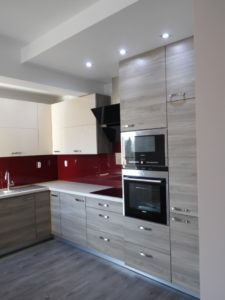 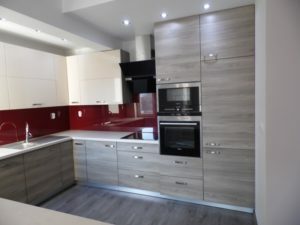 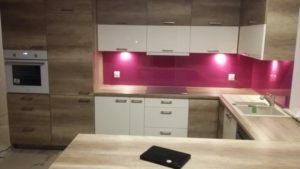 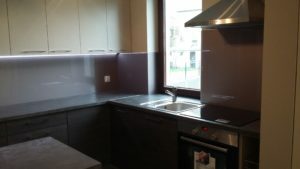 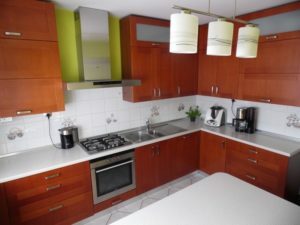 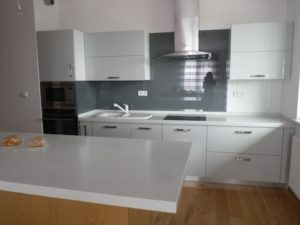 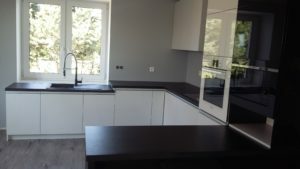 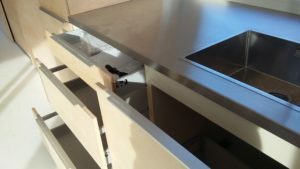 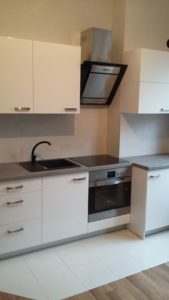 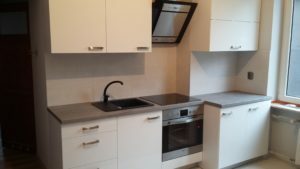 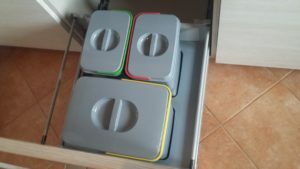 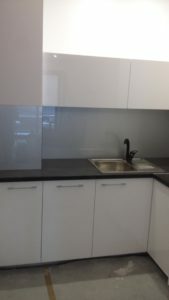 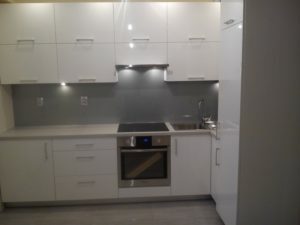 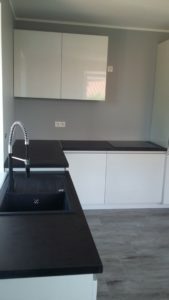 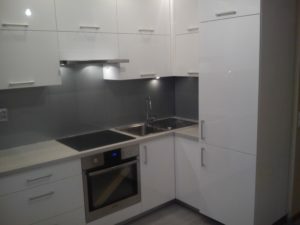 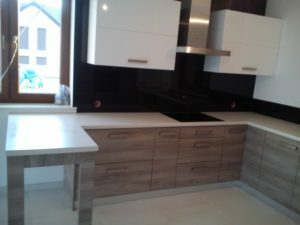 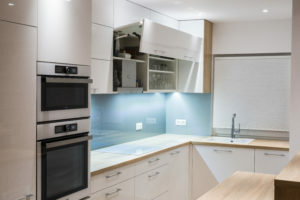 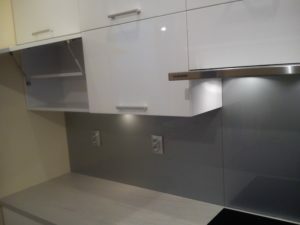 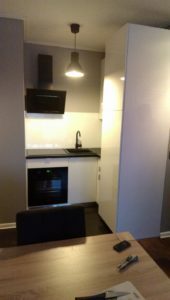 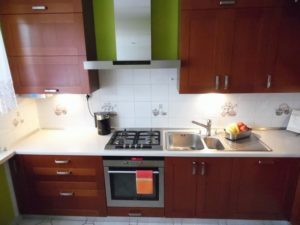 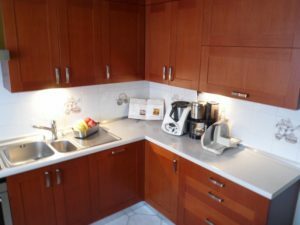 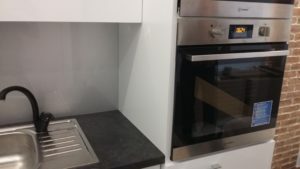 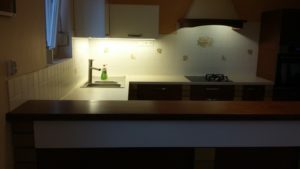 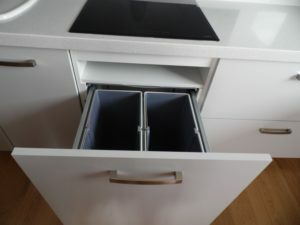 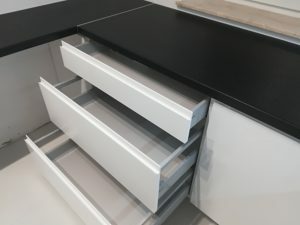 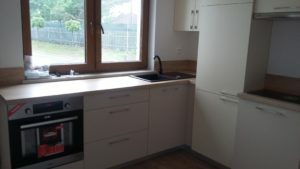 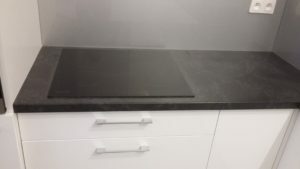 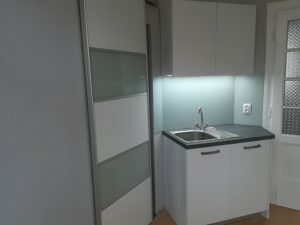 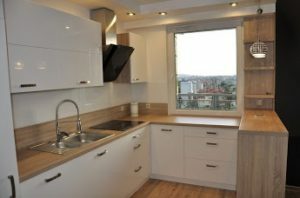 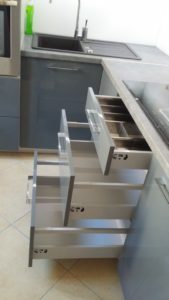 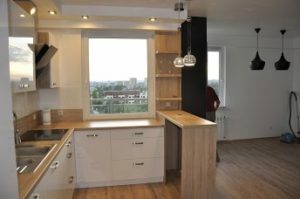 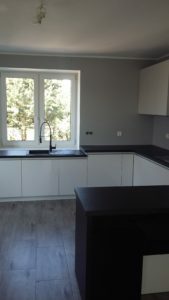 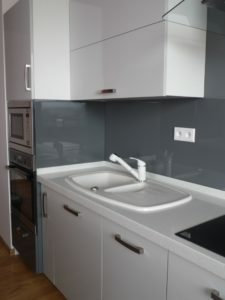 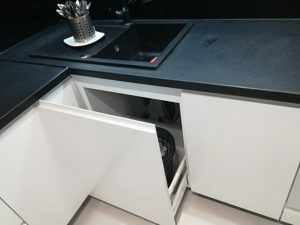 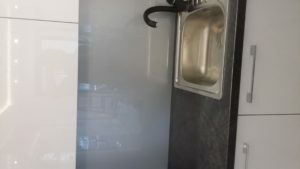 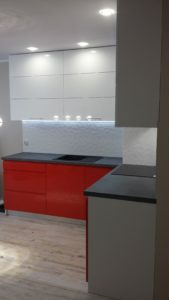 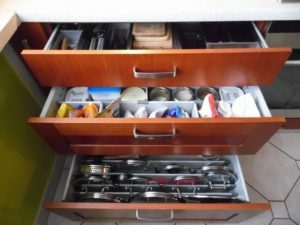 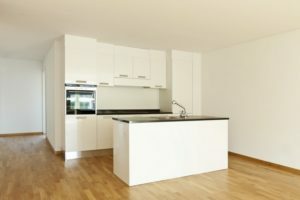 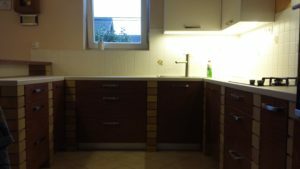 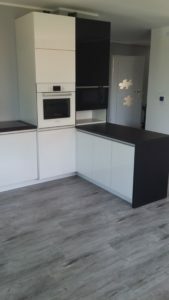 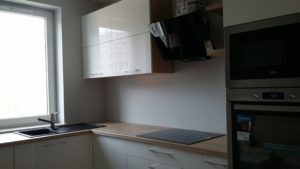 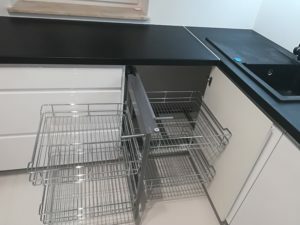 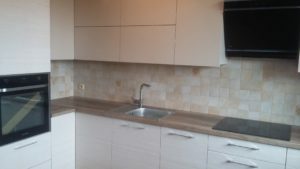 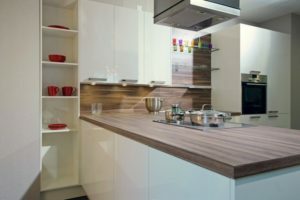 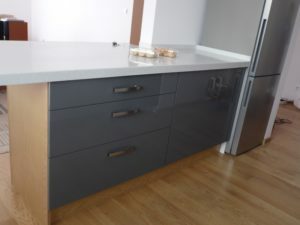 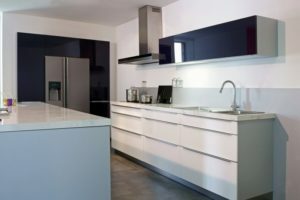 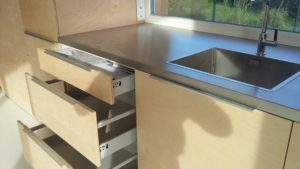 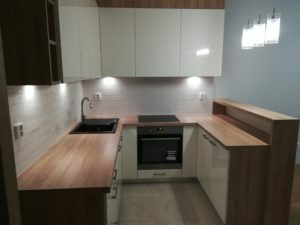 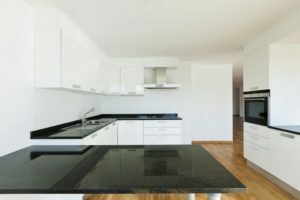 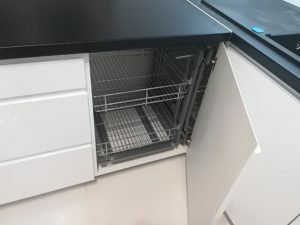 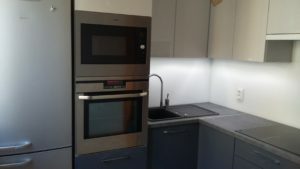 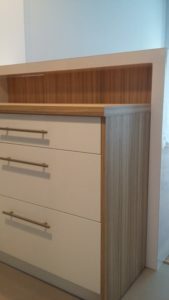 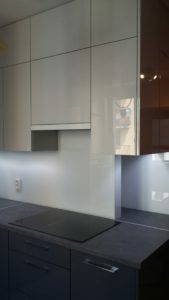 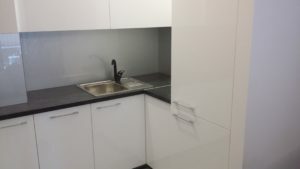 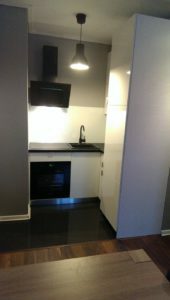 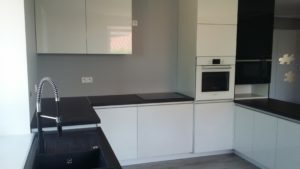 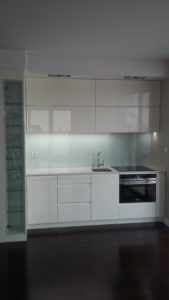 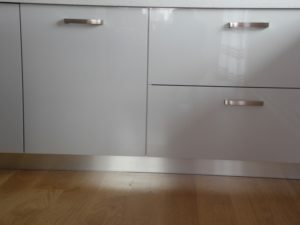 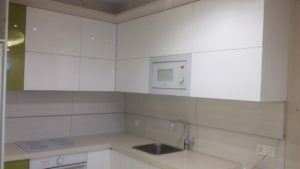 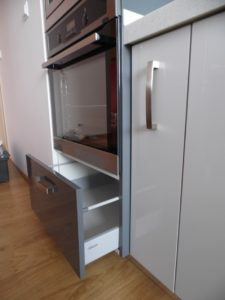 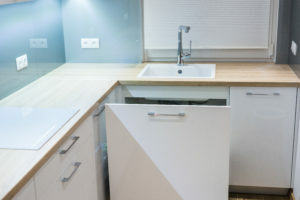 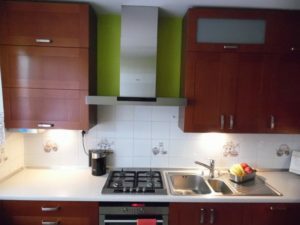 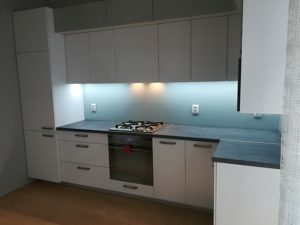 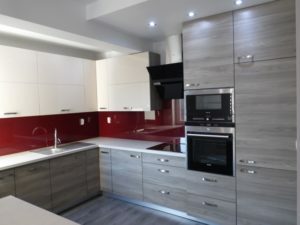 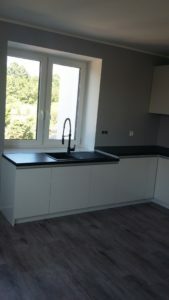 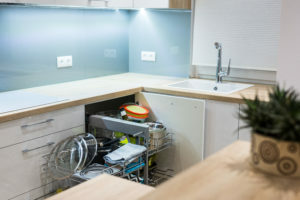 Thanks to many years of experience, we are able to create kitchen furniture in such a way as to make the best use of space in the room while adjusting the dimensions of the equipment to the customer’s specific preferences using the latest stylistic trends. 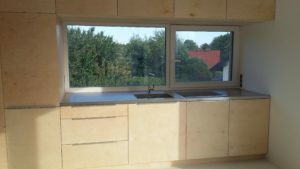 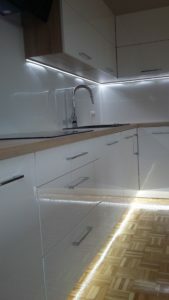 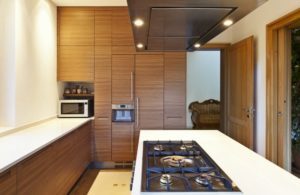 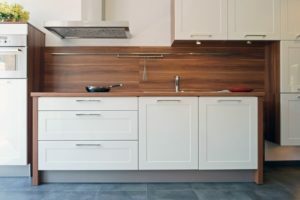 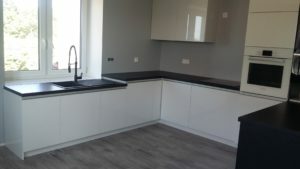 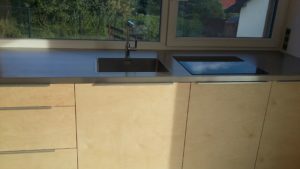 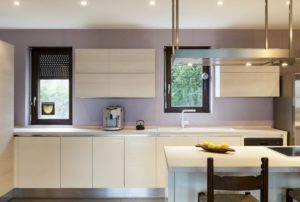 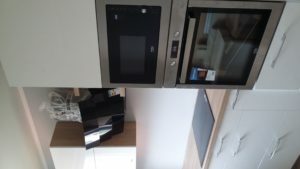 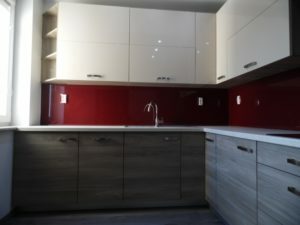 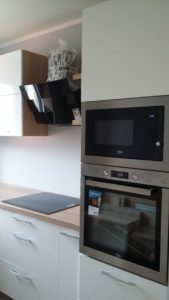 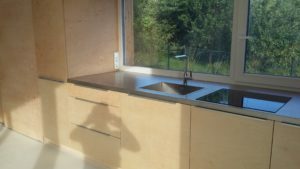 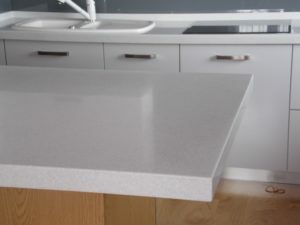 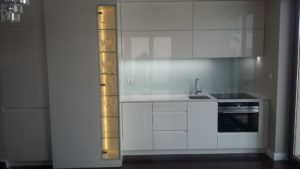 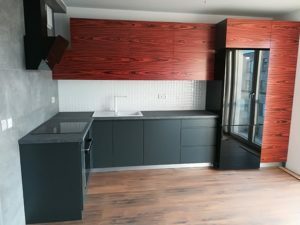 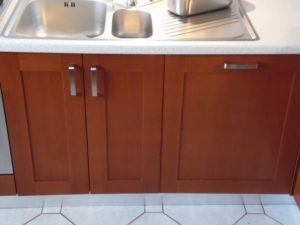 In addition to the attractive appearance, we offer the highest functionality and durability, the materials used to make the kitchen are of high quality, such as varnished veneer, varnished and foiled fronts. 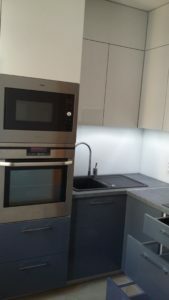 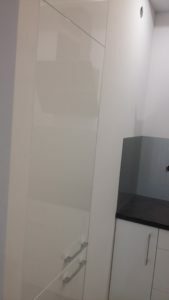 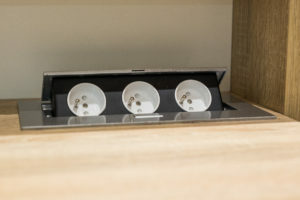 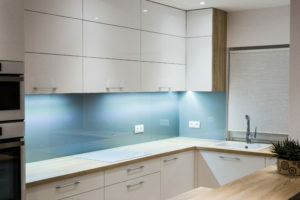 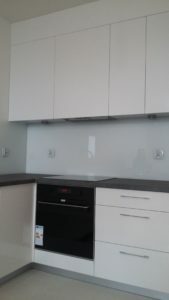 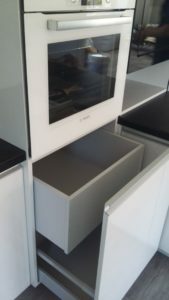 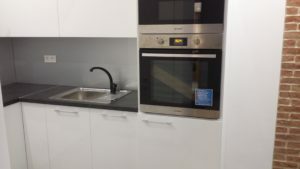 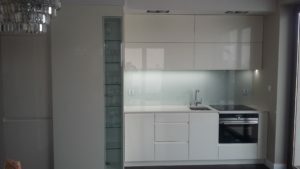 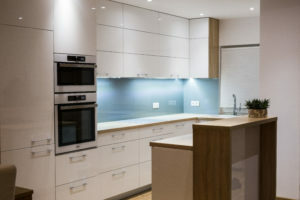 We work with leading companies dealing in kitchen equipment, such as Blum, Egger or Wireli. 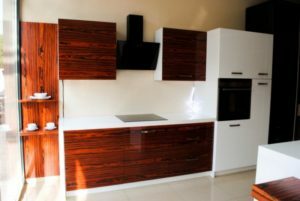 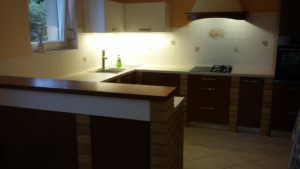 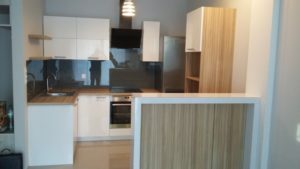 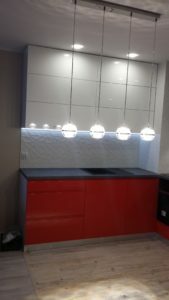 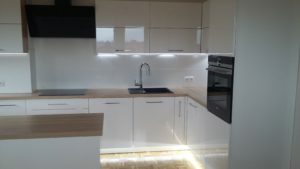 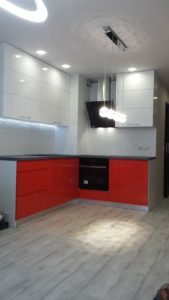 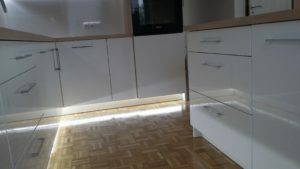 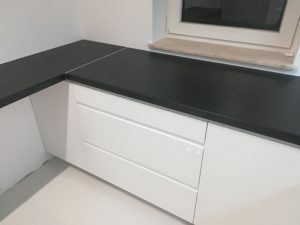 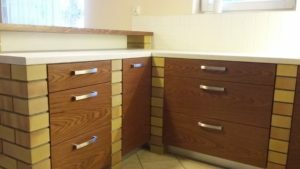 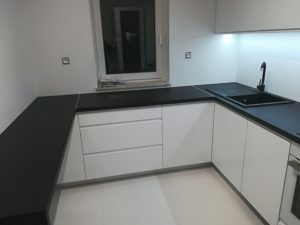 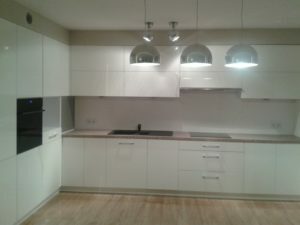 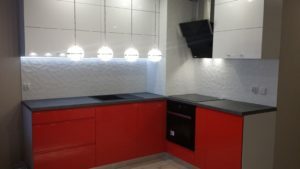 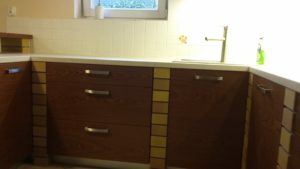 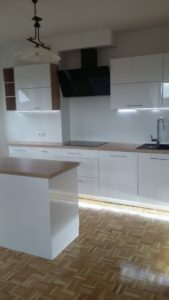 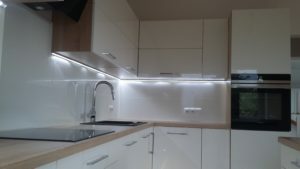 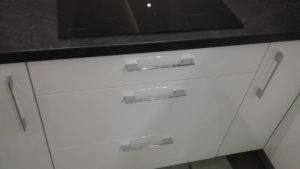 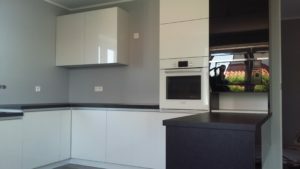 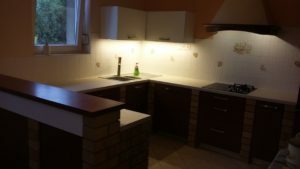 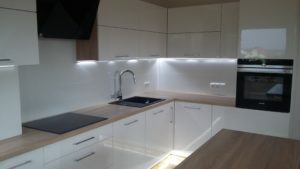 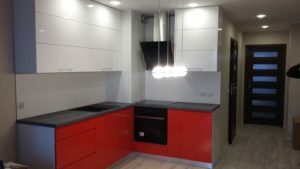 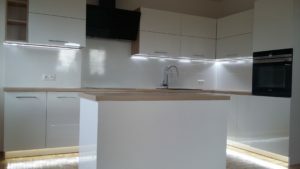 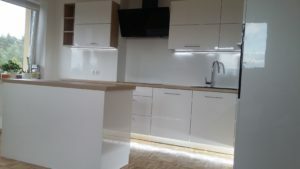 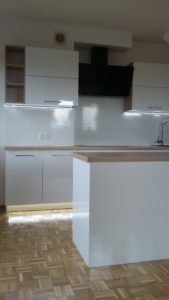 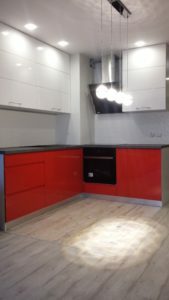 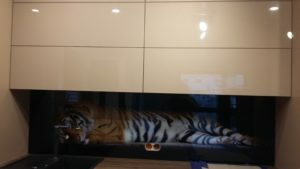 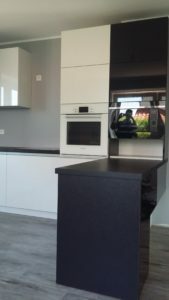 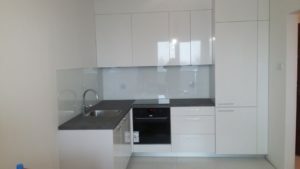 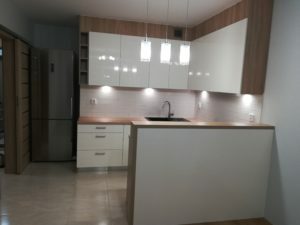 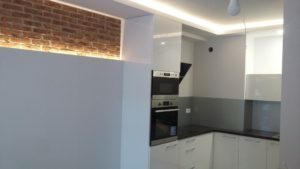 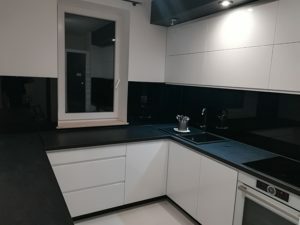 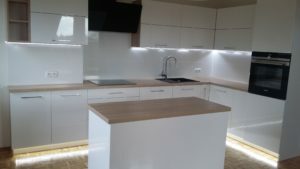 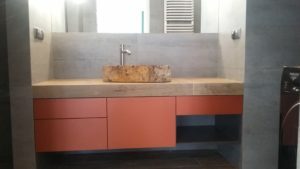 We are not afraid of challenges, we would like to accept fancy, unusual, complicated projects from individual furniture to whole comprehensive kitchen furniture. 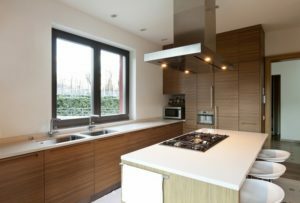 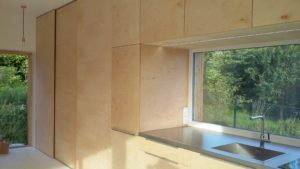 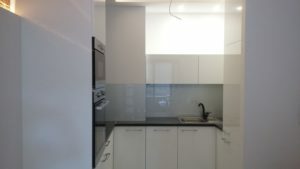 We encourage you to check our capabilities and to see a photo gallery of completed projects from classic cuisine to modern kitchens. 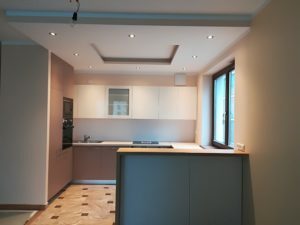 Meeting – we pre-set details of the project, such as materials, dimensions of the kitchen, details of the functionality of the kitchen. 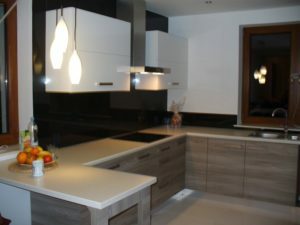 We answer all questions regarding implementation, advise and support the client in making decisions. 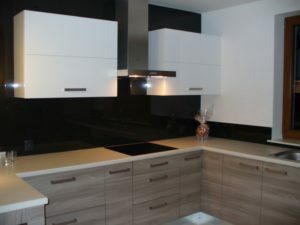 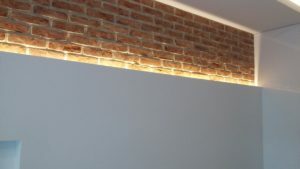 Exact dimensions – the representative of our company takes dimensions to the project at the place of the contract. 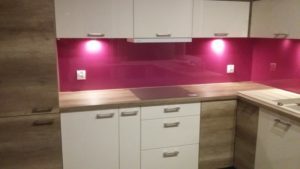 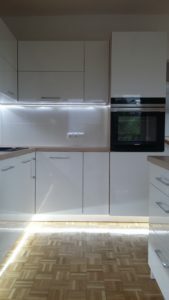 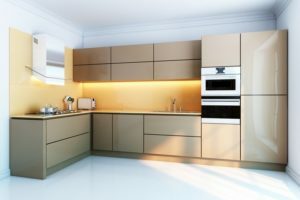 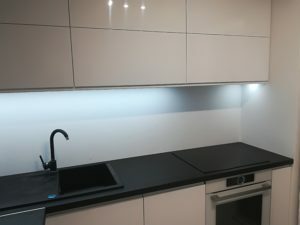 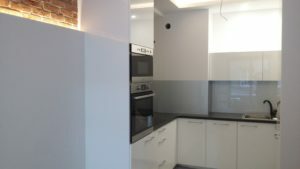 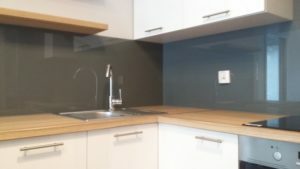 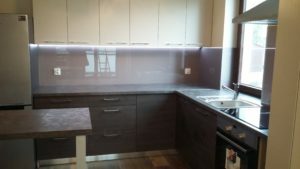 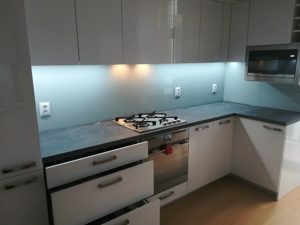 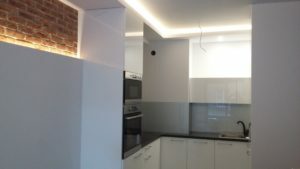 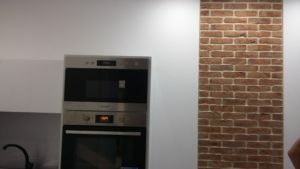 Computer visualization project – thanks to which our client can see what the kitchen will look like after completing the order. 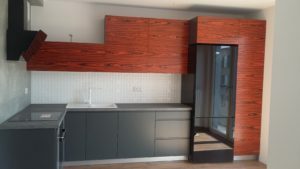 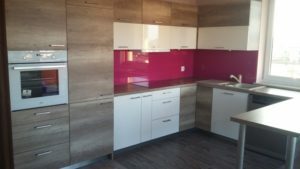 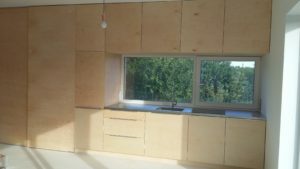 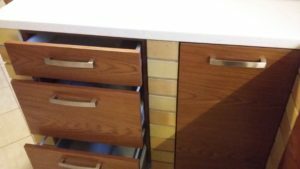 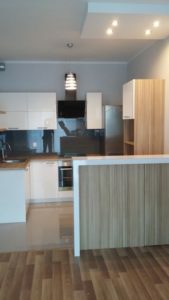 Implementation – after accepting and refining all the details we make furniture for you according to the design, of course at this time we are at your disposal. 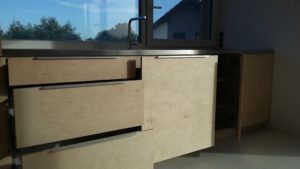 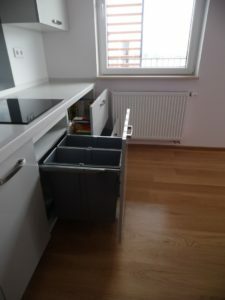 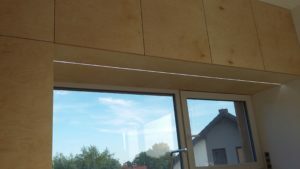 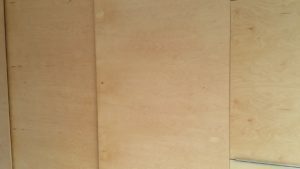 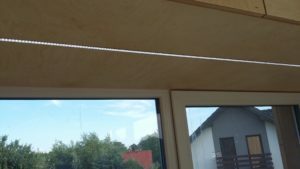 Assembly – assembly of ready furniture in the place of the project.